Formulation development to Delivering Quality Products at Your door step. Out Sourcing’ as a concept has become a way of life in modern day business approach. MIKASA COSMETICS LIMITED is one such laboratory for the development of Cosmetics, Cosmeceuticals, Dermaceuticals & Toiletries. With the rich experience of its technical staff, MIKASA COSMETICS LIMITED has the capabilities to offer the best in the industry. The Research center is well experienced in development of formulations and improvisations on the same for both functional benefits and cost-effectiveness. It can source cost-effective functional raw material ingredients both locally and globally. we can indegenize formulation to suit requirement of customers. The formulations can be customized for placement in markets in any region globally. The Research center develop processes suitable for various personal care and home-aid products . The processes are technically transferred to factory scale. Technical service Manuals are prepared for products to facilitate any manufacturer for independent operation for producing such products. Suitable manufacturing facilities can be identified / developed within the country for own or contract labels. Development section is capable of sourcing both raw material ingredients and packaging materials within the country and globally, with particular reference to cosmeticology. Identification of Manufacturing Facility and Technology Transfer are the strengths of Development section. 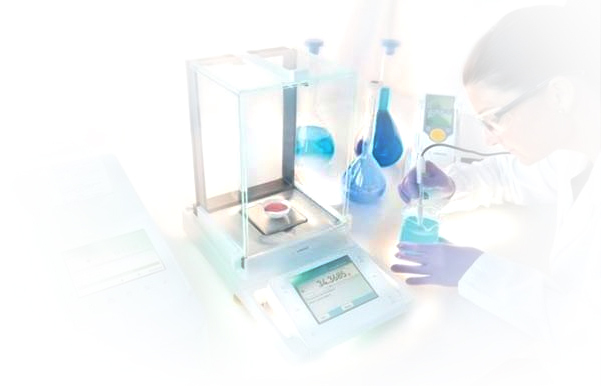 Informations regarding functional ingredients, packaging materials both scientific and technical are available in-house. Comprehensive programmes can be designed as per clients' desire that can include Physical and Perfume stability, Packaging Compatibility. The Microbiology Facility has a vast experience in the area of cosmetic flora as per CTFA and Pharmacopoeial Guidelines . It gives a strong support for Development of functional Cosmetics & Toiletries. The Research center is capable of microbial Culturing Services viz., culture development, culture storage / maintenance and sub culturing. It can guide projects in the fields of Cosmetic, Herbal, Pharmaceutical and Industrial Microbiology. It can conduct in-vitro and ex.in-vivo-in-vitro studies particularly in the field of cosmeticology by Contract / Collaborative Research with prospective clients in the fields of Personal Care, Water, Food, Pharma, Herbal, Paint and Allied Subjects, etc. The customers include Hotels, Households, Shops, Institutions, College and Universities. Cosmetics and Toiletries, Pharmaceutical, Food, Chemicals, Water and various others. 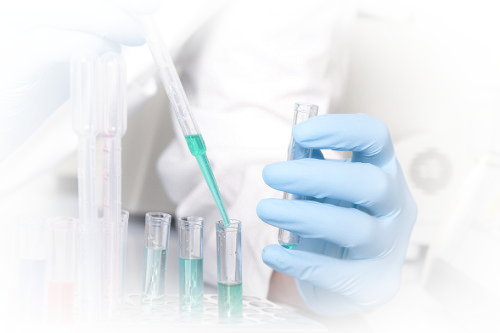 Pharmacopoeia (IP, BP, USP), BIS, CTFA, Clients Specifications / protocols. Copyright © 2014 Mikasa Cosmetics Ltd. All rights reserved.